Kansas City / Do All Vinyl Windows Warp? If you require new windows for your home in Kansas City, Missouri, or a surrounding area, make sure to explore all of the available options for your residence. During your search, you’ll likely come across a popular option – vinyl windows. One of the greatest concerns with vinyl windows is that they will warp, crack, or fade under the varying weather conditions found in the area. The investment required to replace your windows should not be wasted on a product that is going to be ruined in a short period of time. Thankfully, there are many protective features that can be placed into vinyl windows that will allow them to resist discoloration, warping, rotting, and corrosion. This is possible thanks to some unique features found in most vinyl windows, including insulated and durable frames, tight seals, and low emissivity glass. Upgrading your windows is about more than just durability and longevity. When you have vinyl windows installed on your home in Kansas City, MO, or a surrounding area, you will be receiving a product that grants you the energy efficiency you desire. Features such as low-emissivity coated glass will reduce heat transfer and allow your HVAC system to better keep up with the ever-changing temperature and will maintain a stable temperature throughout the year. This may even lead to a lower monthly energy bill down the road! Thankfully, homeowners can turn to the professionals at Bordner for some of the most durable and energy efficient vinyl windows in Kansas City, MO, and the surrounding areas. We have proudly served the area since 1987 and have built a reputation for installing top-quality products and providing enviable customer service to all of our loyal clients. 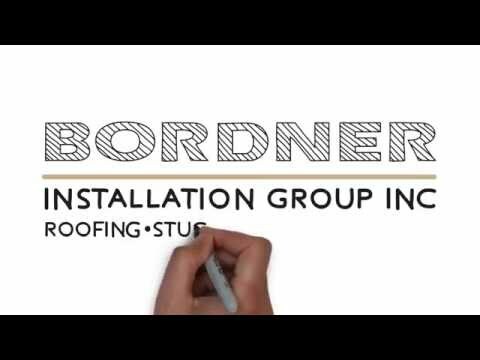 To learn more about the impressive vinyl windows we offer to residents of Kansas City, MO, and the surrounding communities, contact Bordner today! When you do, make sure to ask about the financing options we offer to all qualifying homeowners.